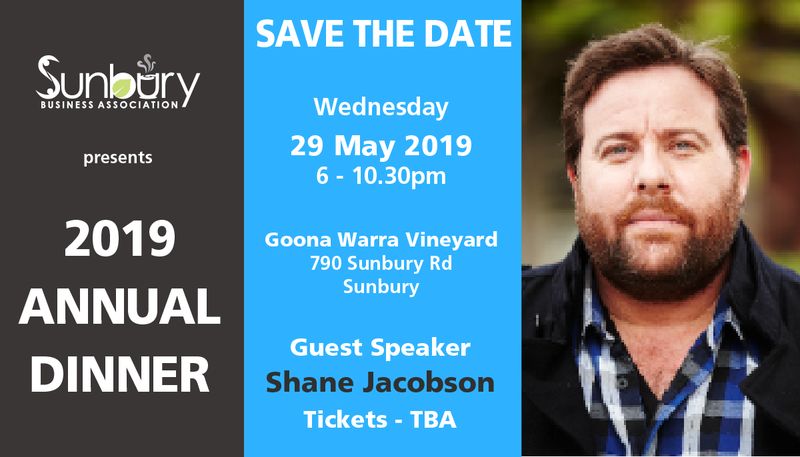 We’re excited to announce Shane Jacobson as our guest speaker at the 2019 SBA Annual Dinner. He is a multi-talented, multi-award winning performer who first found his fame as the character of Kenny Smyth in the Australian film Kenny, released in 2006. Member ticket sales open next week!